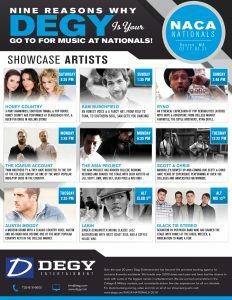 Boston, MA – The Degy team will be in Boston for NACA Nationals: A guaranteed awesome weekend! 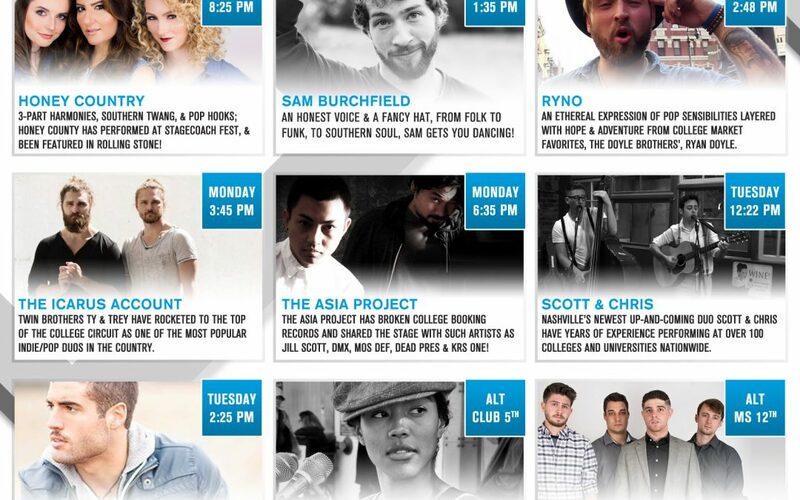 We have 9 showcasing and alternate artists from our talented roster who will be hanging in the booth (#1021-1022). We’ll also have our friends from RECESS in the booth with us giving out FREE STUFF!!! 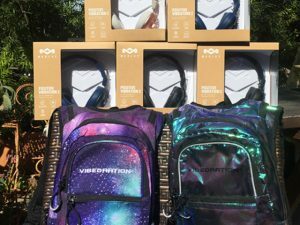 And this isn’t just pens and t-shirts, we’re talking House of Marley Headphones or a Vibedration Hydratoin packs! As if this wasn’t enough, we’re also launching to the college market our new, interactive Major Artist Price Search Tool! Keep reading for more info…..
FREE GEAR FROM RECESS AT THE DEGY BOOTH! – Degy, in partnership with RECESS, the leader in providing University’s awesome sponsors, is proud to offer some exciting prizes just for visiting our booths at NACA Nationals from a few of their brand partners to give away to students at NACA. If you want to win a free pair of House of Marley Headphones or a Vibedration Hydratoin pack all you have to do is stop by the booth and sign up! We’ll select a random winner after each Market Place and make the announcement via Twitter and email before the next Market Place. MAJOR ARTIST PRICE SEARCH TOOL – Just click on the “PRICING SEARCH” tab up there top right on your screen. From there you can search by artist name, budget, or range. It’s THAT easy! We update this list daily so there is no surprise when you plan your event only to find out their price doubled because the new single exploded, or they got a gig hosting SNL! We’ll continue to add new bands, speakers, comedians, celebrities to our database, so if you don’t see the one you’re looking for, just let us know!